© Pete Buitenhek . All rights reserved. 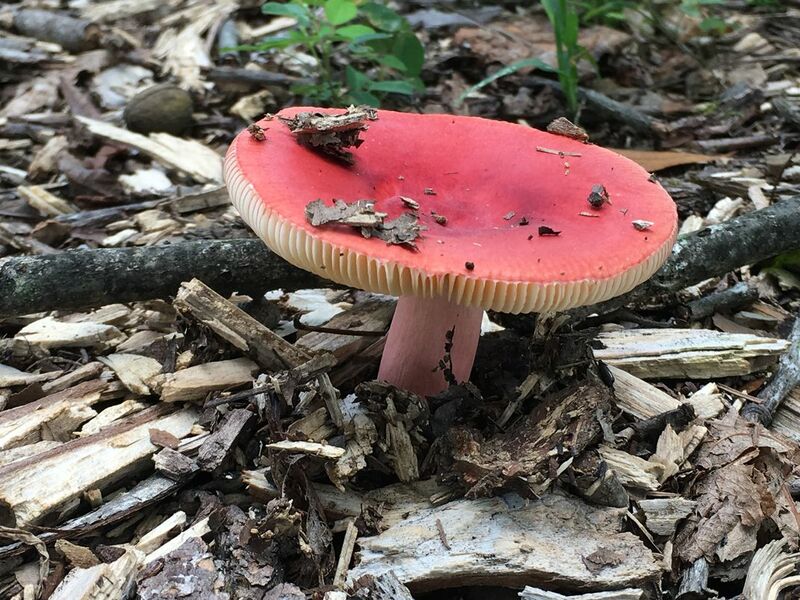 While looking for lost golfball in the rough on the Knoxville Municipal Golf Course, I ran across a beautiful stand alone mushroom. Didn't find the ball but took a camera phone picture that made my day. Date Uploaded: Aug. 1, 2016, 5:19 p.m.